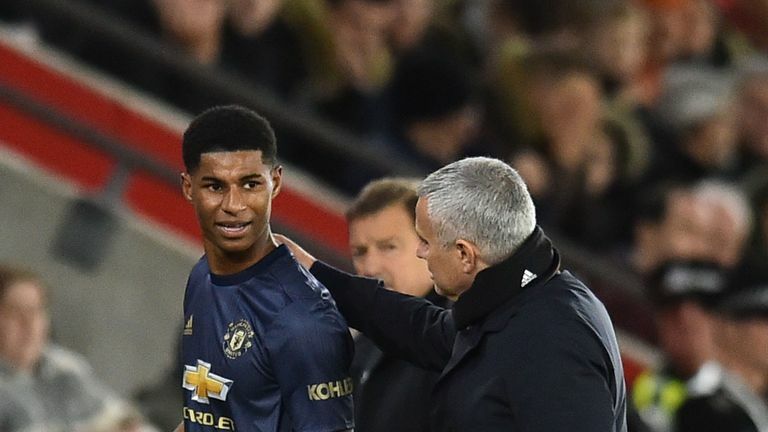 Jose Mourinho singled out Marcus Rashford as one of his only “mad dogs” in Manchester United’s 2-2 fight back against Southampton. United were 2-0 down within 20 minutes at St Mary’s, but Rashford sparked the team into another comeback, setting up Romelu Lukaku and Ander Herrera to make the scores level by half-time. Immediately after the game, Mourinho cited United’s lack of “mad dogs” as the reason for their second successive draw in the Premier League, but thought one player brought a particular bite to their performance.